Hi Readers ! Here we are sharing HAND-WRITTEN Notes on Information Protection and Security which helps you a lot in your university exams. This Hand written Notes are prepared keeping in mind the syllabus of your Exams. Be sure about the quality of contents. However some minor error may occur during writing this topic. So, if you find any type of error please comment below we will try to short-out them as soon as possible. 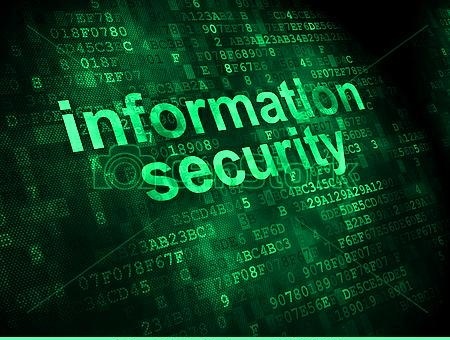 Are you facing any problem with above mentioned download Link of Information Security Handwritten Note?